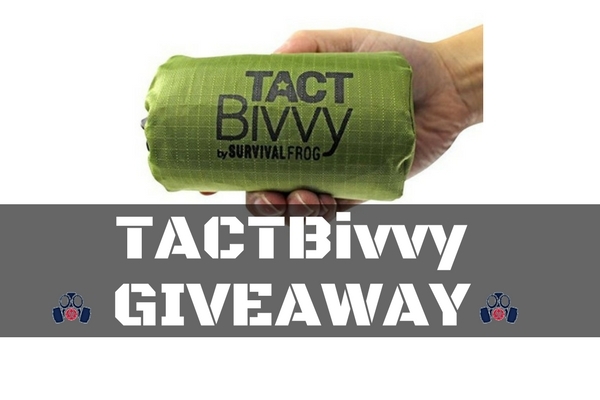 For November we are giving away a TACTBivvy by Survival Frog! These things are great for including in your bug out bags, get home bags, or survival kits. This giveaway has ended. Winner: Maria L.